Kelly, C.M.T., CD (DONA), is a massage therapist, a certified birth doula, and Co-Founder of the new Bay Area Doula Project which trains and coordinates abortion doulas to work with women through all of their pregnancy outcomes. Kelly spent years as a community and labor organizer in hospitals working towards health justice and is acutely aware of the challenges that women face seeking dignified health care in the US. 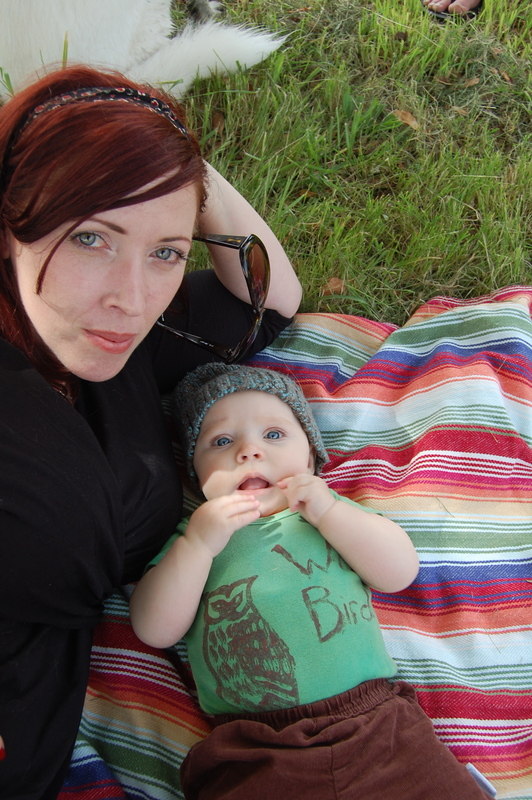 As a full spectrum doula, Kelly aims to aide women to empower themselves through education, resources, and continuous, non-judgmental emotional support. When Kelly is not helping women take charge of their reproductive choices, she is Mama to a fiery daughter and enjoys teaching her how to harness her innate powers. Her website is www.ninemoonsdoula.com and the Bay Area Doula Project website is here. It wasn’t until after giving birth to my daughter that I truly began to appreciate and explore the value of birth pain/intensity and decided I wanted to help women understand the usefulness of these feelings. Before becoming a doula I was a labor organizer for healthcare professionals. In the context of worker’s motivation to collectively bargain I understood that a work force would have to experience great lows (aka, great pain) before they were willing to mobilize for a more equitable workplace. Looking at the birth experience of most women, not only did I begin to see birth pain as a guide towards personal transformation, but I also started to examine birth as a leaping off point for organizing against the brutalities committed towards women by the medical establishment. I love the intimacy of the work. It is an honor to step into women’s lives and witness their exploration of the most private and primal instincts, urges, fears and victories that arise when one is facing abortion, miscarriage, birth, and postpartum life. At the first birth I attended I witnessed a teen-mom deliver her baby while standing up, moaning and quaking and beautiful, and her partner caught the baby (with the assistance of the midwife). I saw that birth experience instantly empower the family and I knew I was hooked. 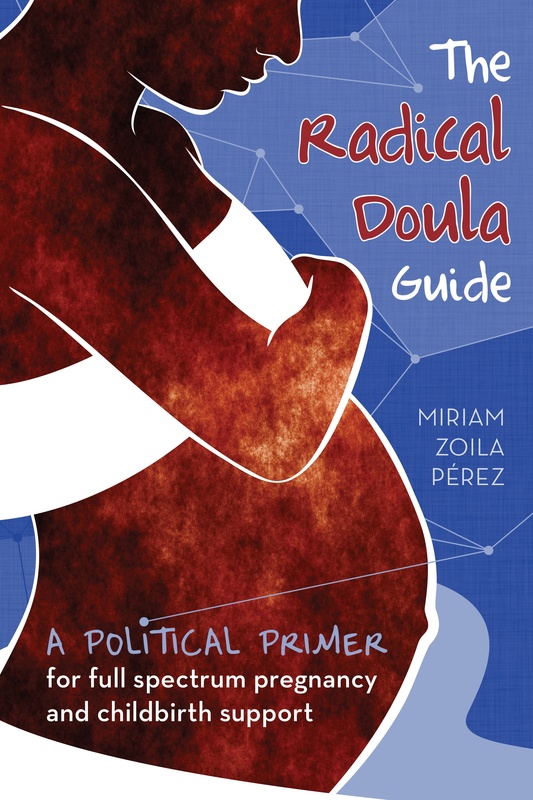 How does your doula work and birth activism fit into your broader political beliefs? My political beliefs are built upon the philosophy that people of all ages, races, genders and sexual orientations need to reclaim the cornerstones of our society: from education to and health/healing systems. I am most moved to work with pregnant women because I see pregnancy and the medical reaction to pregnancy as something that has been so manipulated and industrialized that most people in America are unfamiliar with its natural form. On one hand we have been force-fed violence and the hyper-sexualization of the female body. On the other hand we have been taught to fear the pain and challenges of pregnancy. We have been taught to fear the female form as it creates life. This has deep implications on how we form families, face democracy, and how we approach models of authority. In hospitals, women are treated as statistics that need to deliver profit margins, not babies. Thus, they are expected to make decisions as consumers. To manipulate women into this decision and other decisions, most births are treated as an illness/emergency and hospital policies are designed around cost containment and power dynamics, not evidence based studies or what women actually want. The current culture robs women of ownership of their own bodies. This has lasting affects on individuals and society as a whole. Americans suffer greatly from what I call the “white coat syndrome”, which is an unyielding trust in healthcare professionals at the expense of their own ideals, priorities, bodies, and mortalities. We have been taught not to trust our ability to choose what is best for us. Instead, we are faced with overwhelming amounts of misinformation, and many women choose to hand over decision making powers to their physicians who are only smaller parts of a larger system. If we don’t take responsibility for our bodies, education, and outcomes, then we are simply consumers in a capitalist society. I believe that as women, we have far more to offer than our ability to purchase goods–whether that is commoditized healthcare, privatized sources of education, or material possessions. One of the most fundamental ways that we can begin to reclaim our humanity is to start by deconstructing the pregnancy experience and making it our own. I believe that when women are exposed to the power of choice over their reproductive lives, this power will grow exponentially and eventually provoke and sustain the larger movement towards personal, economic, and cultural liberation. For me, being a doula allows me to work with women towards this end. I hope that one day all people, including healthcare providers and politicians, will believe in a women’s ability to choose her own reproductive outcomes. I want women to gain and own their knowledge about reproductive health so that it can’t be sold to them by industries. Instead of people telling the pregnant woman to bend and manipulate herself to fit into their model of care (or lie down, as often is the case), providers will build care around what the woman is demanding. That would be radical! I’m ages late getting to this, but thanks for posting this interview!